Our radiance boosting organic serum is suitable for all skin types, with proven results. This SUPER CONCENTRATED blend of 7 CLINICALLY PROVEN NATURAL AND ORGANIC ACTIVES is of the PUREST and FINEST quality. 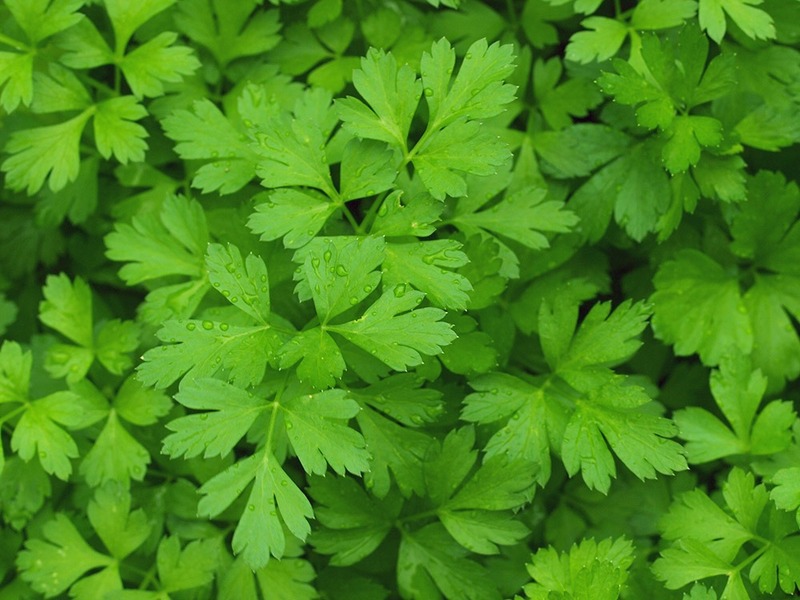 Ingredients such as PARSLEY, LEMON, and POTATO provide beta-carotene, whilst AHAs, flavonoids and biotin are proven to help boost RADIANCE, ease blemishes and to help skin REGENERATE. Our potent NEROLI-infused ESSENTIAL OIL BLEND helps to REVITALISE your mood and deliver deep SKIN CORRECTION 24/7. Apply 2-3 pumps to clean skin. Use alone or under moisturiser once or twice daily. 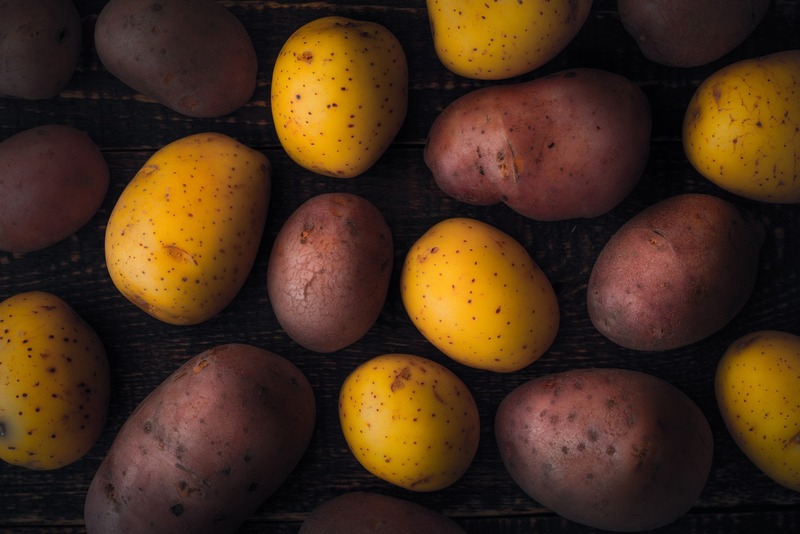 Keep in a cool place or at room temperature, out of sunlight, heat and children's reach. 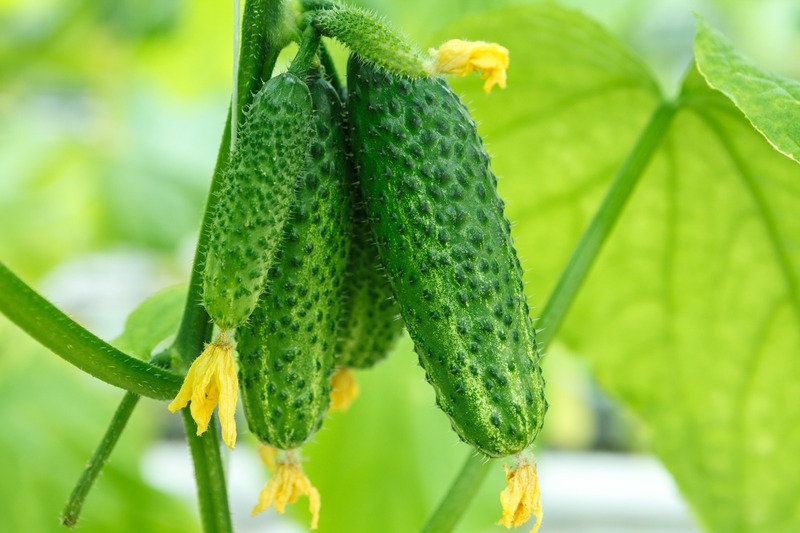 Cucumber benefits from naturally high levels of vitamin A, a natural skin moisturiser, and silica an important factor in collagen production. Together they help to fight signs of ageing, the appearance of age lines and loss of skin elasticity. Lemon is a natural source of very useful alpha-hydroxy acids which help to even skin tone, boost cell turnover and reveal radiance. 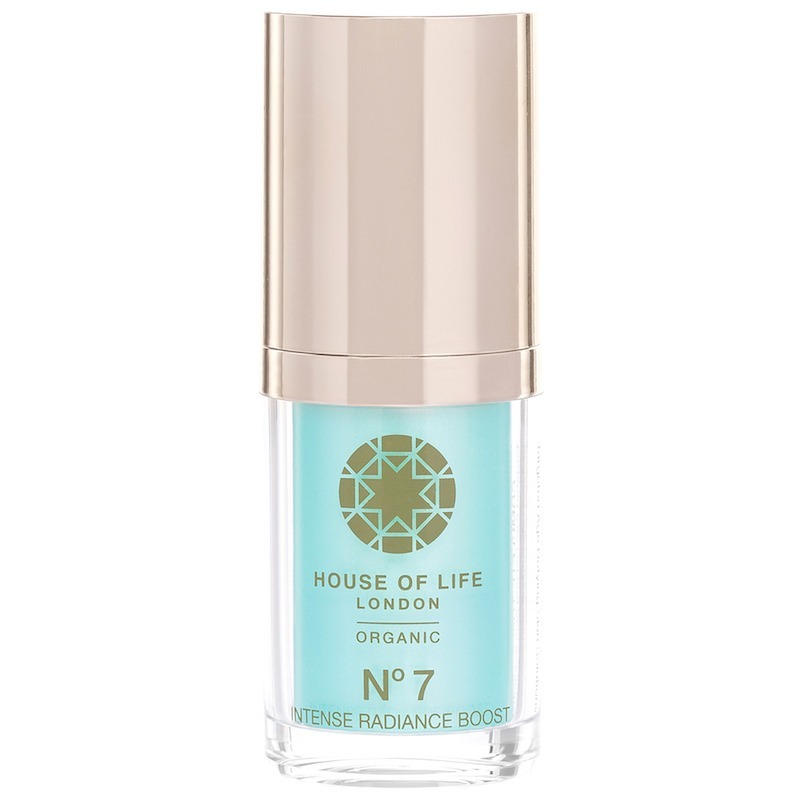 Its acidity helps to dissolve the bonds between old surface skin cells to show smooth, fresh new skin underneath. 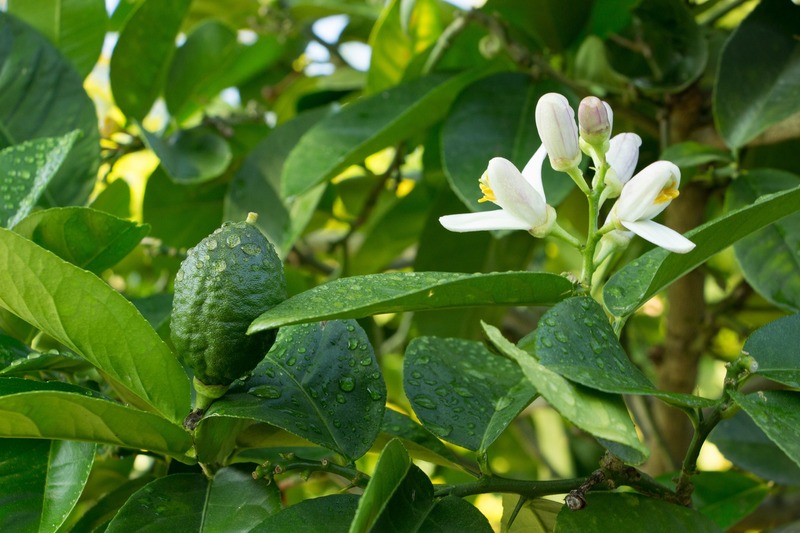 Neroli oil has a calming and positive scent, which acts as a mild tranquiliser. It drives away sadness, invokes a feeling of joy and happiness while uplifting your overall mood. 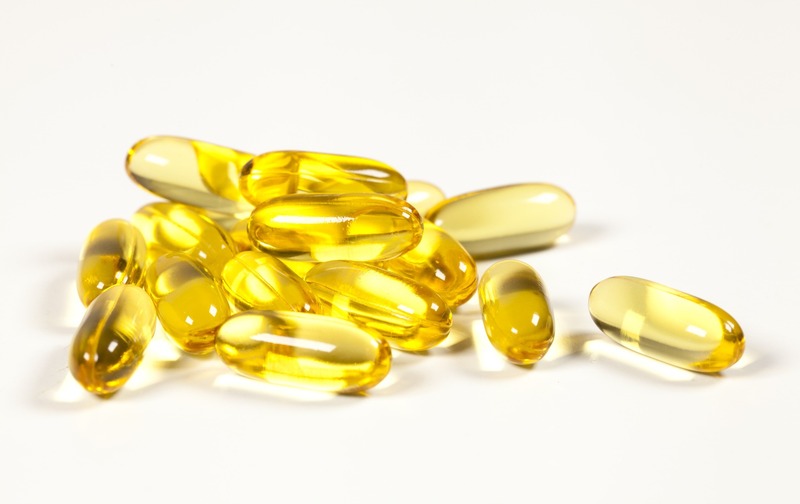 Tocopherol is a fat-soluble membrane-bound antioxidant and consequently has a powerful free-radical scavenging action. It helps protect the skin from environmental damage and premature ageing.